Genomics Aotearoa is an alliance led by the University of Otago and includes the Universities of Auckland and Massey, Crown Research Institutes AgResearch, ESR, Landcare Research, and Plant and Food, and 32 associate organisations including researchers and end users of genomics and bioinformatics. Its objective is to ensure that New Zealand is internationally participating and leading in the fields of genomics and bioinformatics. Bioinformatics is the development of methods and software tools for understanding the biological data derived from genomics, while genomics involves data-intensive computing to decode the DNA of plants, animals, and humans to understand how groups of genes interact with each other and the external environment. The press release explains that it is not genetic modification, which is the direct manipulation of an organism’s genome. Collaboration will be underpinned through the creation of a national genomics data repository and bioinformatics analytical platform. GA will strengthen New Zealand’s international linkages, sharing existing collaborations through research activities and growing new alliances. GA will also support the growth of skills and capability through sending New Zealanders overseas to acquire new techniques, running workshops and courses which uses national and international instructors, supporting and growing research teams and engaging Māori in genomics research. GA will undertake a suite of nationally significant and enabling research activities, such as understanding of the variation in the genomes of New Zealand population, which will be used by health providers to improve diagnosis and prognosis of disease and genetic conditions and developing capability to determine how well an environment is functioning from analysis of DNA in samples of air, water or soil. The tools developed will be used by local and central Government to report on the state of the environment and determine how best to respond to environmental threats such as climate change or invasive species. The studies will also inform conservation management of endangered plants and animals. It will enable the development of capability to document complex genomes (genotype) and understand how these affect the characteristics of an organism (phenotype; the genotype refers to the genetic constitution of an individual, while phenotype is the composite of an organism&apos;s observable characteristics or traits). End users can then employ this knowledge to develop targeted pest eradication methods and to improve breeding of both existing and emerging primary production species of plants and animals. Funding will be sourced from the from the Government’s Strategic Science Investment Fund and follows a competitive two-stage application and assessment process managed by the Ministry of Business, Innovation and Employment (MBIE). 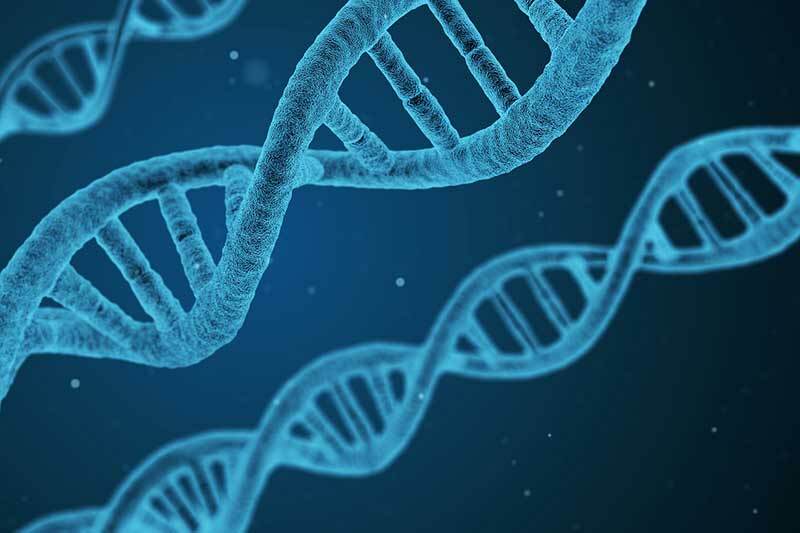 MBIE will now work closely with Genomics Aotearoa as the platform undergoes a six month establishment phase which will involve developing a research agenda and work programme.